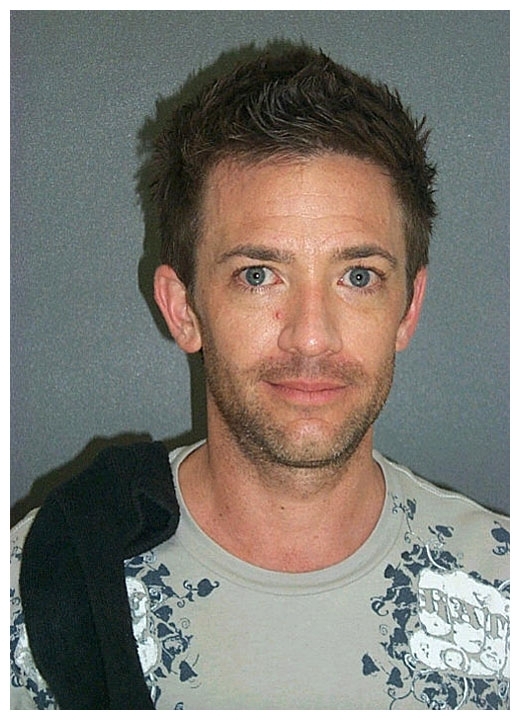 David Faustino, best known for playing "Bud Bundy" on TV's "Married With Children," was arrested in May 2007 on pot possession and disorderly intoxication charges. The 33-year-old actor was popped in New Smyrna Beach, Florida when he was spotted yelling profanities at his ex-wife in the middle of an intersection. After cops discovered marijuana in the tipsy Faustino's pocket, he was transported to the Volusia County jail, where the above mug shot was taken.